Amazon Prime Hits $119. You’ll Probably Pay It. It's about more than free shipping. Experts think current members will pony up the extra $20 per year. Beginning May 11, Amazon Prime will cost $119 per year, up from $99, for new members. Existing members will see the increased annual price for renewals starting June 16. Despite some displeasure about membership crossing the $100 threshold, the new price tag most likely won’t be a deal-breaker for you and your fellow consumers — at least according to experts. Here’s why many shoppers will still make room for it in their budgets. An Amazon Prime membership offers more than its hallmark free, fast shipping. There’s music and movie streaming, and photo storage, as well as other perks. He thinks Amazon is most at risk of losing customers who aren’t likely to start using the company’s streaming services or Echo home speaker devices, which Prime members can use to play Prime Music, among other features. But even those who are outraged about the price jump will have nowhere else to go, according to Bob Phibbs, CEO of The Retail Doctor, a retail consultancy based in New York. 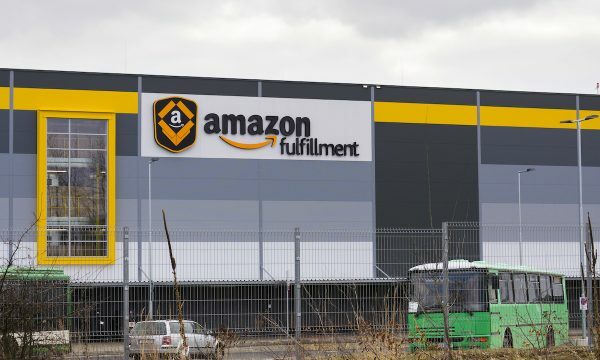 No one else in the market really approaches what Amazon does, says Darrin Duber-Smith, a marketing professor at Metropolitan State University of Denver. That doesn’t leave Prime members with much choice other than to pay the $119. He uses a sports illustration. If hockey fans get upset about new NHL rules, they won’t stop watching and switch to soccer. They’ll have to deal with the new rules — much like Amazon members may deal with the new price. Another reason to stay? 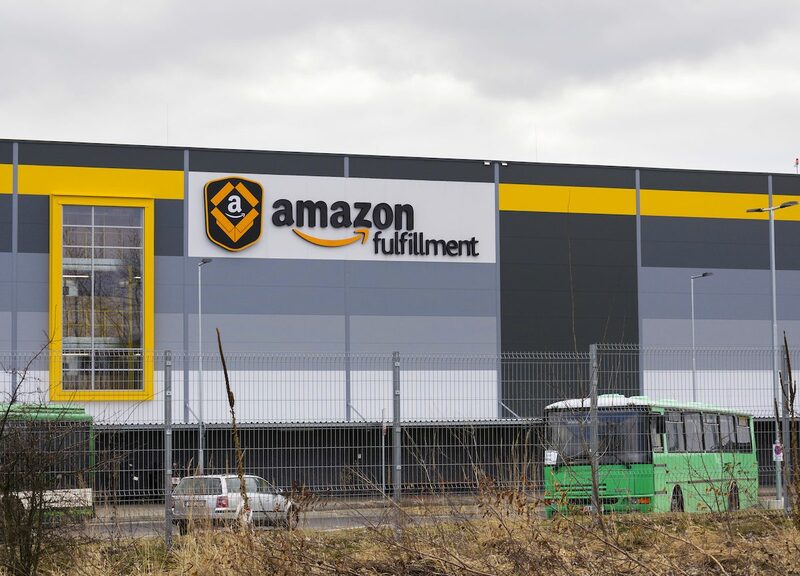 Amazon customers develop a strong bond with the company, according to Rina Plapler, managing partner at MBLM, a marketing firm that has studied the relationship people have with Amazon. In fact, Amazon ranked first in the retail category in MBLM’s Brand Intimacy 2018 Report, a study based on the emotional bond between a person and a brand. » MORE: What is Amazon Prime? Customers may have an initial moment of flinching, but Plapler doubts $20 more a year will break that connection. It also helps that the price of Prime hasn’t been raised in several years. It’s possible the higher price could lead to a new and improved Prime. Duber-Smith speculates Amazon will roll out added features to go along with the more expensive membership price, especially if there is any backlash. He says this Prime price increase is part of a larger effort by Amazon to make it a more “premium” brand. At $119, consumers will place more value in the membership. But they’ll have to leave more room for it in their wallets, too. When it comes time to decide whether to renew — or sign up — for Prime, what’s right for one shopper won’t necessarily be right for you. Use this price increase as an opportunity to reconsider your Amazon Prime membership. Ensure you’re placing enough orders and utilizing enough features to justify spending $119 a year.